The official Molinari website is finally here - with lots of content on available equipment, data sheets, specifications, company background, product lines, etc. You will find informative animated technical information highlighting the physical performance features that separate Molinari from all other competitors' with so-called low-deflection shafts. No other cue performs nearly as well as a Molinari with its unique front-end Predator technology - balanced specifically for 3-cushion billiards. After you find out more about Molinari, you can buy it now on the online store. 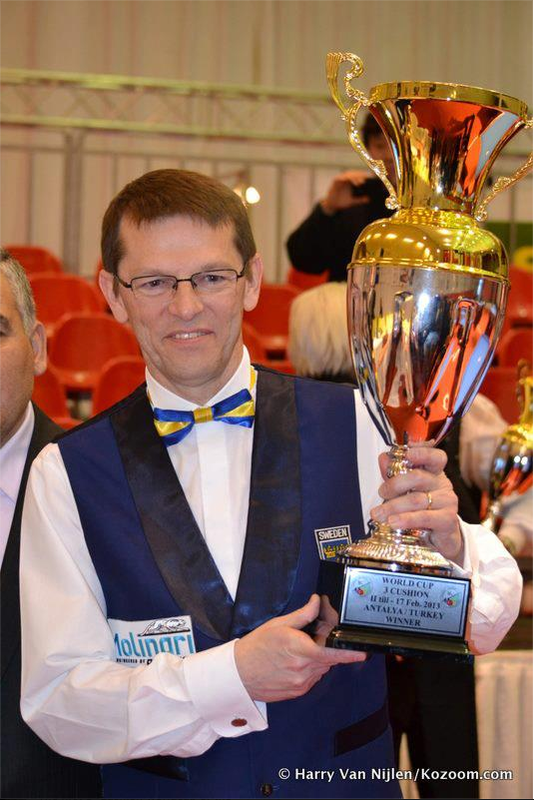 World Champion Torbjorn Blomdahl attributes much of his recent success to his new Molinari cue in his recent insightful Kozoom interview. 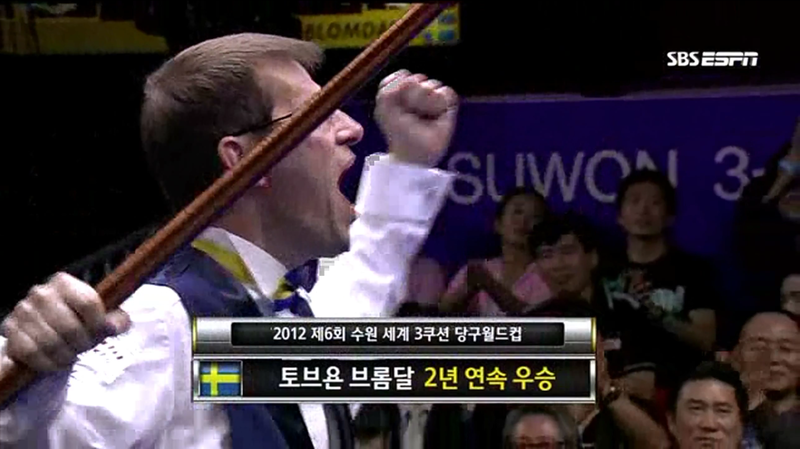 His lasting passion for 3-cushion is inspiring. Torbjorn Bomdahl Wins Suwon World Cup with a Molinari/Predator Cue! 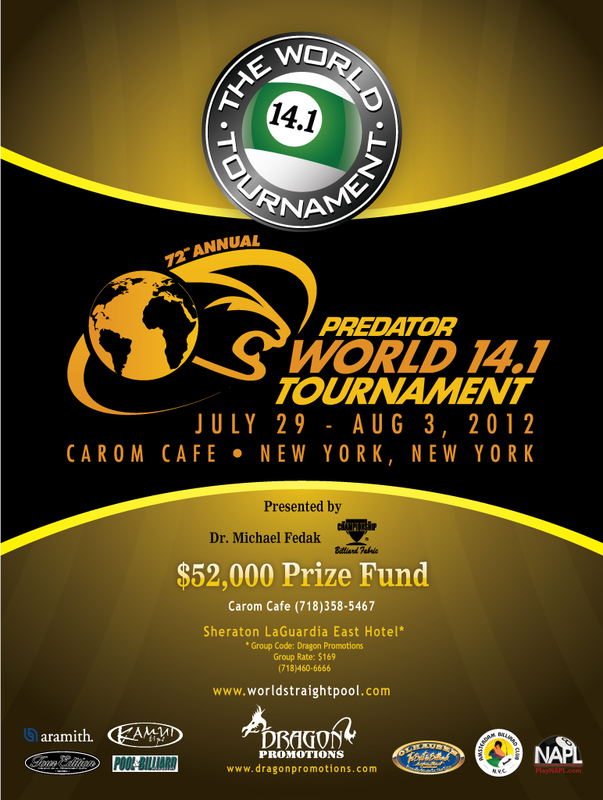 Molinari Revolutionizes the 3-Cushion Game with Predator Technology! 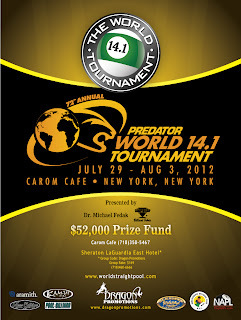 Molinari (TM) brings to market a brand new line of professional 3-cushion billiard cues that feature the revolutionary Predator 3142 3C shaft - engineered expressly for carom games. 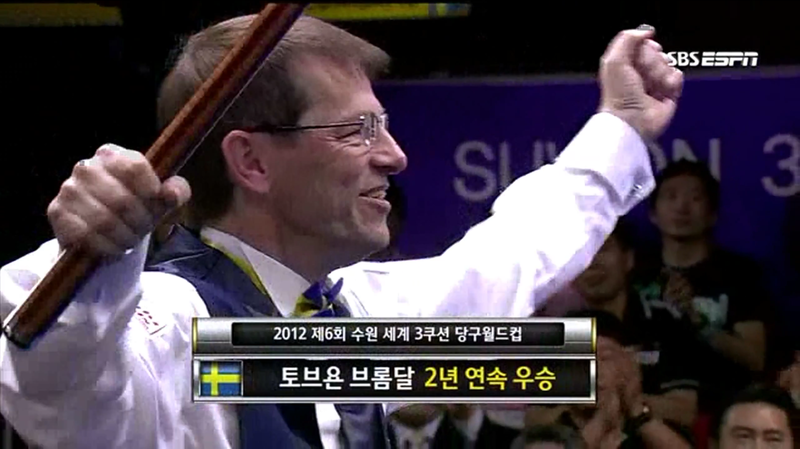 The cues are being endorsed by none other than, many time World Champion, Torbjorn Blomdahl. 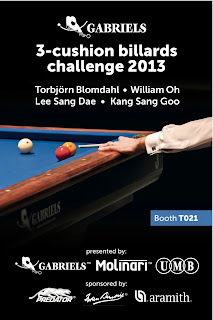 Two out of the top five ranked professional players in the world, Torbjorn Blomdahl and Sung-Won Choi, have switched to a Molinari to take advantage of the new technology. 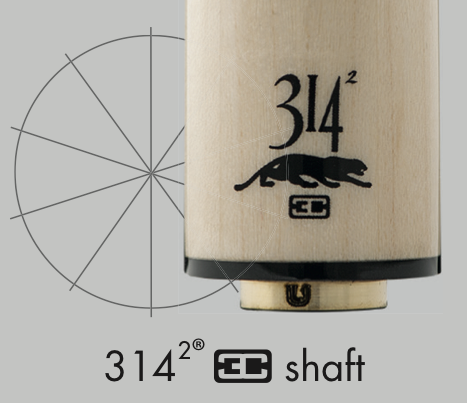 There is a stark difference between a Predator 3142 3C shaft that comes with a Molinari cue compared to any other carom shaft: ball-striking performance. 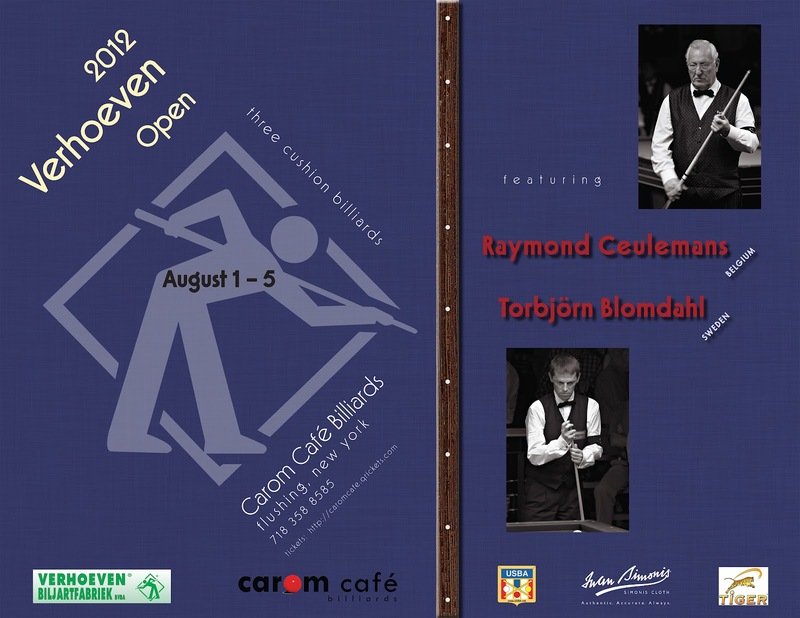 This performance is achieved through a revolutionary design that balances the mass and flexibility of the billiard shaft in a way that corrects aiming distortions due to deflection across a wide range of billiard strokes. 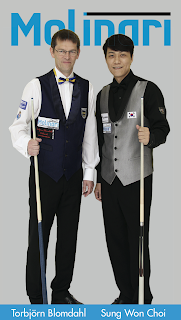 The result is a playing advantage that is measurable and immediately demonstrable. 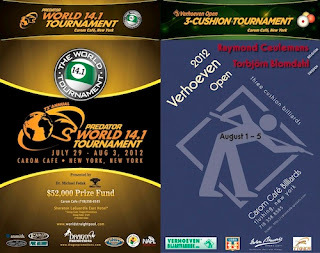 This is a dream piece of equipment for 3-cushion billiards - a game where applying, often extreme, amounts of sidespin with accuracy is of paramount importance for success. This cue makes a difficult game less stressful, easier to learn, and more fun to play, like no other cue ever invented. 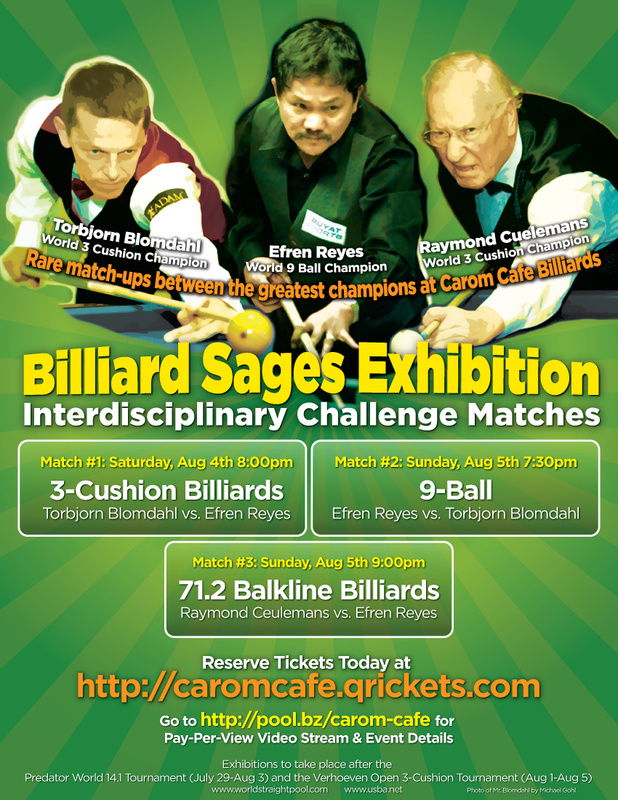 You owe it to yourself to try this groundbreaking cue. Available NOW! 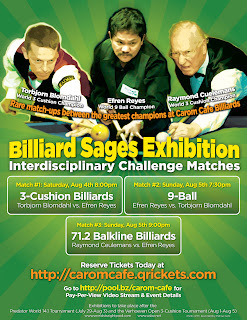 Carom Cafe 2012 World Billiards Extravaganza!